Review Board is a free and open source web-based software tool that can be used for reviewing source code, documentation, images and many more. It is written in Python and uses either SQLite, MySQL, MariaDB or PostgreSQL to store its data. It scales well from small projects to large companies and offers a variety of tools to simplify code review. 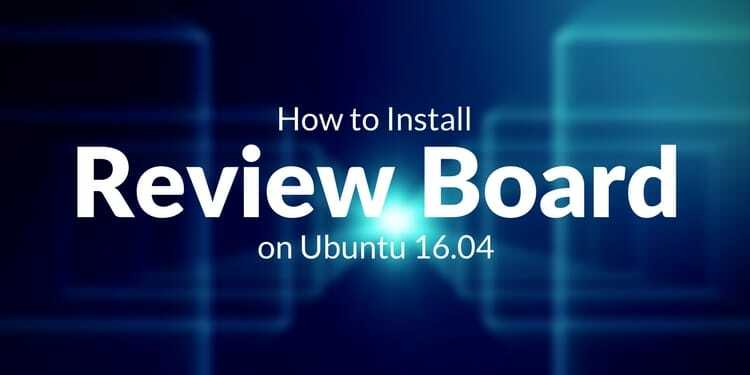 You can install Review Board on any server running Apache or Lighttpd. Review Board is used by lots of companies like, Novell, Cisco, Yahoo, Linkedin, Amazon, KDE, Cloudera, NetApp, Twitter, VMware, HBase, Apache Software Foundation and much more. Easily review Pre-commit and Post-commit code. Code review dramatically helps in the quality of products. 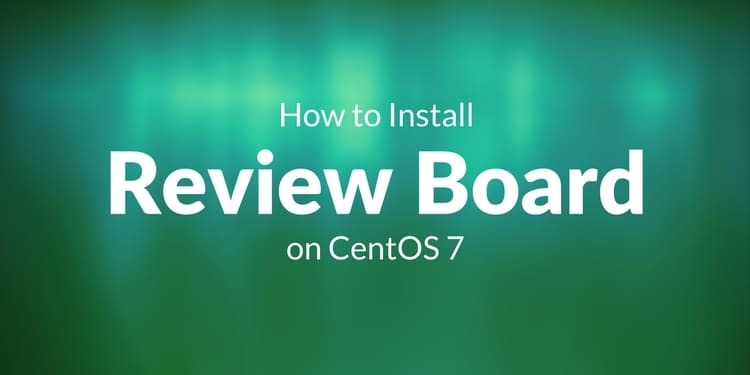 Here, we will install the latest version of Review Board on CentOS 7 server. 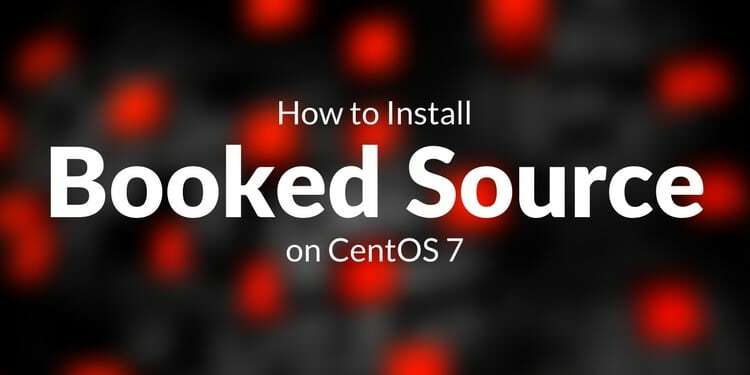 Once you are done, you can proceed to install and configure Database. Review Board uses SQLite, MySQL, MariaDB or PostgreSQL to store it's data. Here, we will install MariaDB to store it's data. Add the following lines at the bottom of the file so that the server is configured to use the UTF-8 encoding for text. Once you are done, you can proceed to install Review Board. Once Review Board is installed, you will need to create a site for Review Board. Once you are finished, set the ownership of the Review Board files to the Apache user using the following command. Next, create a symbolic link for the Apache configuration file using the following command. 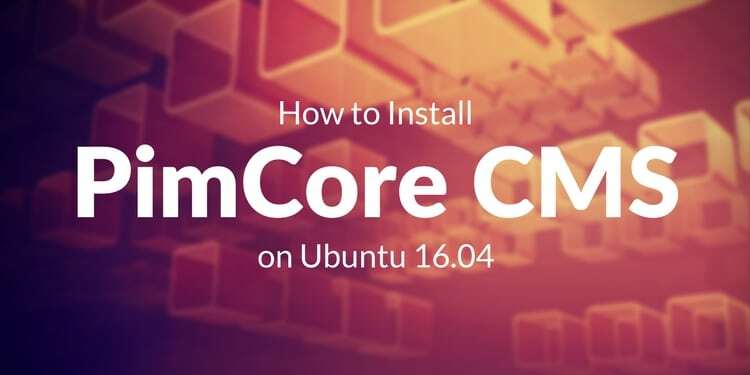 Now start Memcached service and enable it to start at boot time using following commands. Before accessing the Review Board web interface, you will need to allow HTTP service through firewall. Once you are done, open your web browser and navigate the URL http://yourdomain.com to access the Review Board Site. Congratulations! 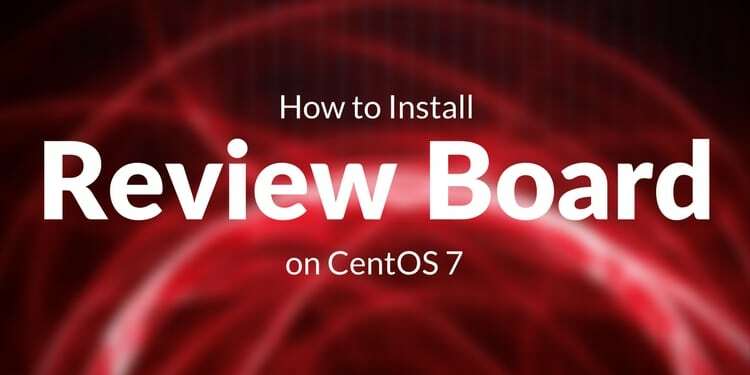 you have successfully installed Review Board on CentoS 7 server. You can now easily deploy it for your developers. Feel free to comment me if you have any questions.